On October 16th, BMW will unveil their largest and most luxurious SUV ever built. After months of teasers and pre-drive events, the new X7 is ready for primetime. The launch of the X7 will also open the ordering bank for U.S. dealers and implicitly for customers, therefore, on October 16th, for a $1,000 deposit, you can pre-order your X7 SAV. The pre-ordering process will be available on www.bmwusa.com. According to BMW of North America, the early production units will be reserved for pre-orders, which will be fulfilled on a first-come, first-serve basis. The regular allocation process will begin in late 2018. The X7 will be hugely important for the brand moving forward, as it gives the Bavarians a high-end luxury SUV to compete with extremely popular cars like the Mercedes-Benz GLS-Class and Range Rover. 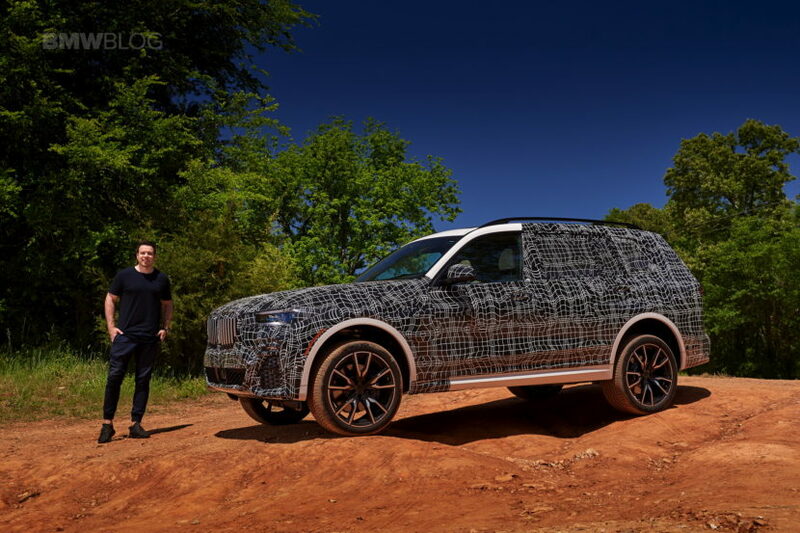 The BMW X7 will be the brand’s first true, three-row SUV (the X5’s third row was optional and could only fit the tiniest of humans) and it will also be the brand’s luxury flagship SUV. It will pack 7 Series-plus levels of luxury but, in fact, it will actually be even more luxurious due to having BMW’s latest design language and technology, such as its latest iDrive and digital instrument panel. This new BMW X7 will be built on BMW’s CLAR (Cluster Architecture) platform, the same one that underpins the X3, 5 Series and 7 Series, with room for seven occupants. For reference, the X7 iPerformance concept measures around 5,020mm (197.7 in.) in length, 2,020mm (79.5 in) wide and 1,800mm (70.9 in.) high, with an wheelbase of 3,010mm (118.5 in.) – which makes it slightly shorter, yet wider than an Mercedes-Benz GLS. 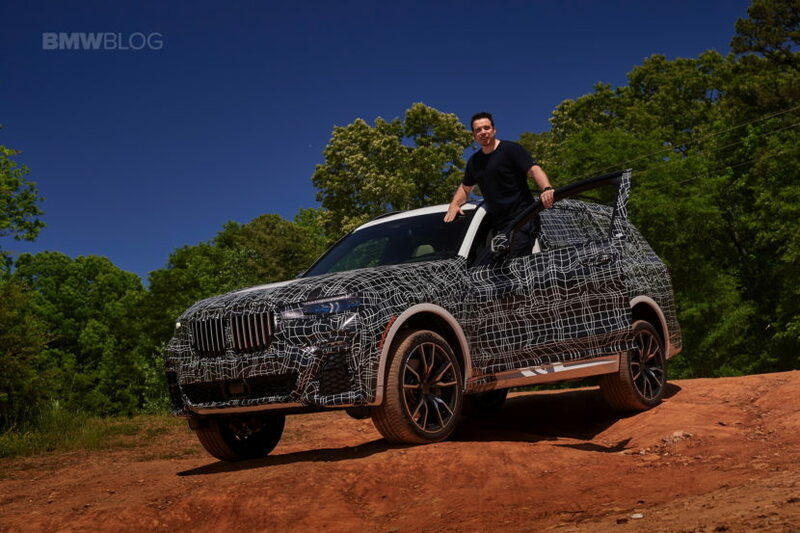 While there will be a few different powertrains available for the BMW X7, the most popular one will likely be the X7 xDrive50i, which comes with a 4.4 liter twin-turbocharged V8 engine. That twin-turbo V8 will come with 340 kW (455 hp), according to this spec sheet. Later on, an M50i model will arrive also. The public debut of the new X7 is scheduled for November at the Los Angeles Auto Show, but prior to that, BMW is hosting a series of VIP closed-room events with the X7.